Today is the first of November! Where oh where did this year go? How is it November already?? 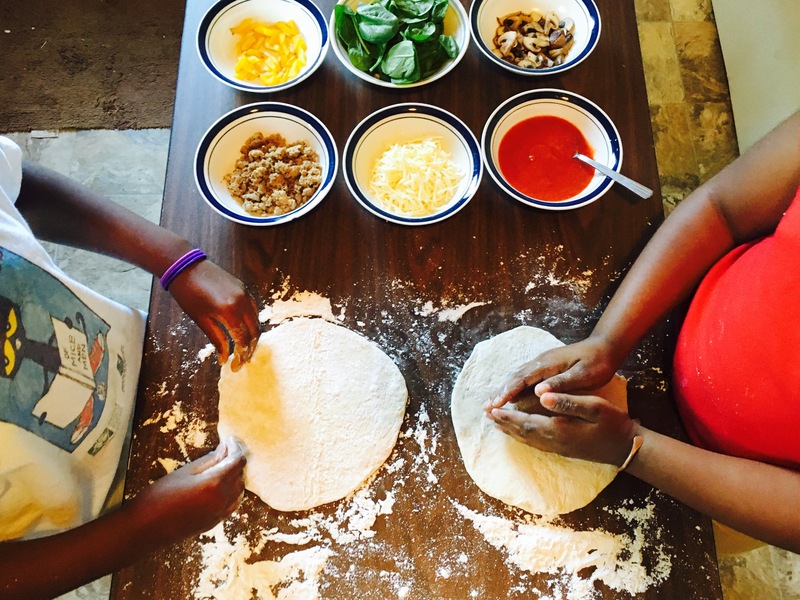 (Shrugs) Well to welcome November, my after school crew and I celebrated by making calzones! Yes! 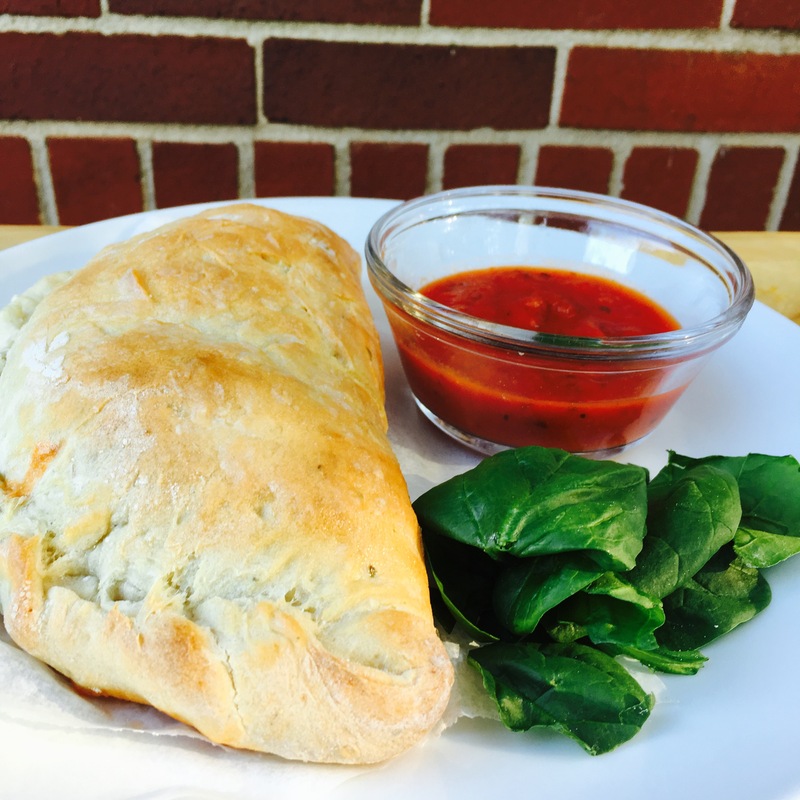 Today is National Calzone Day! 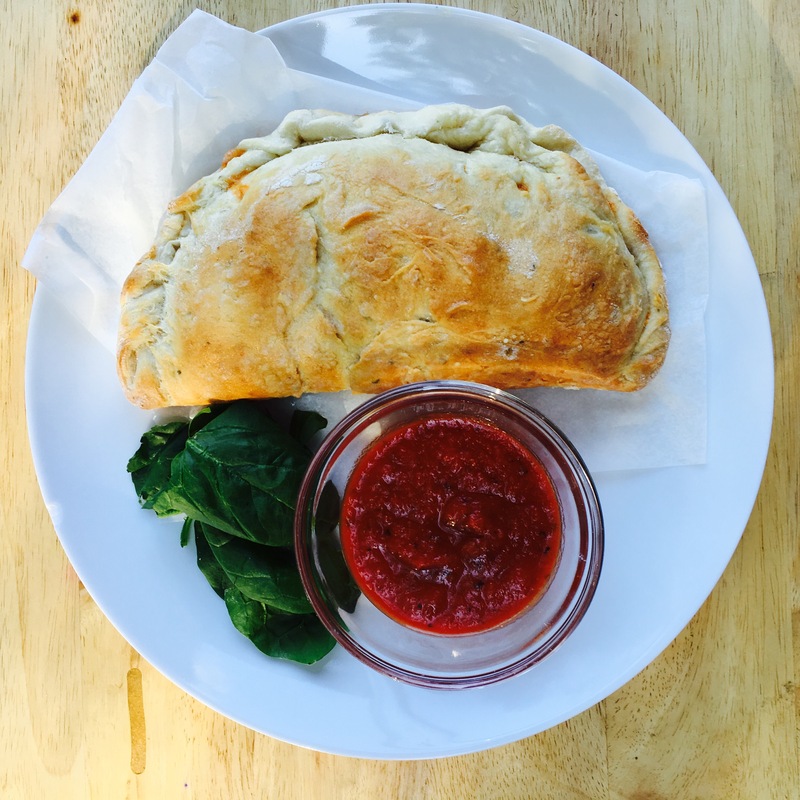 The calzone has its origins in Naples, Italy dating back to the 18th century. They were sold by street vendors and were popular because they were easy to eat while walking down the street. Today, this cheese stuffed dough is still very much popular. Calzones are very easy to make.It’s similar to making a pizza. Today, we used the same pizza dough recipe from National Pizza Day. Instead of cutting the dough in half to make two pizzas, we divided it into 4 parts to make 4 calzones. With each part we formed a ball, then rolled it out into a mini pizza crust. Next, we filled half of the crust with desired ingredients. Then pulled the empty side of the crust over it. To seal the ingredients in, we pinched the edges. Now it was time to put them in the hot oven. After about 15 minutes they were done! So easy! And so good!! Add a side of marinara sauce for dipping and you are all set.